Powertrains: US carries over the 1.8l with 139hp now, 2.0l dynamic force with 169hp available like the hatch. 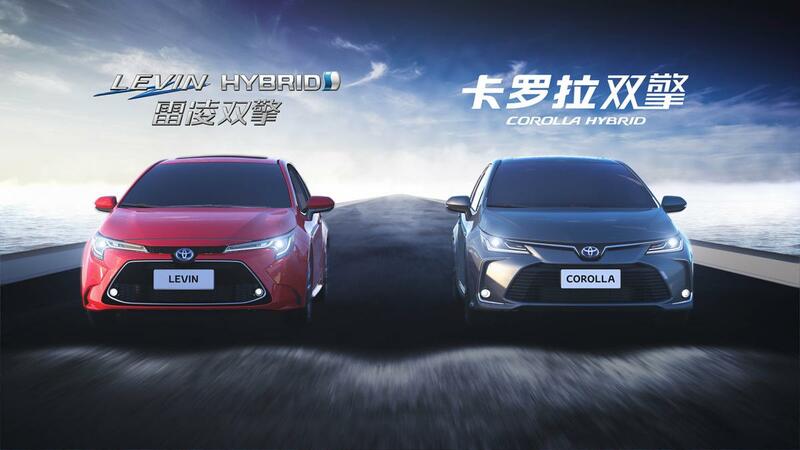 US hybrid variant TBA, Europe/China gets the 1.8l hybrid found in the Prius, carries over the 132hp 1.6l with improvements. No word on the 2.0l higher output hybrid variant. USA gets 6spd rev-matching manual or dynamic force CVT with launch gear like the hatch . Chassis: Also TNGA like the hatch, shares same extended 2700m wheelbase as outgoing sedan and current wagon aka Touring in Europe. Tech: Apple Carplay and Amazon Alexa available, no word on Android Auto yet. Toyota Safety Sense 2.0. Some China variants get rear air-conditioning, TBA for other markets.  Sport/Prestige: See videos below. China has both, EU Prestige only, TBA other markets. 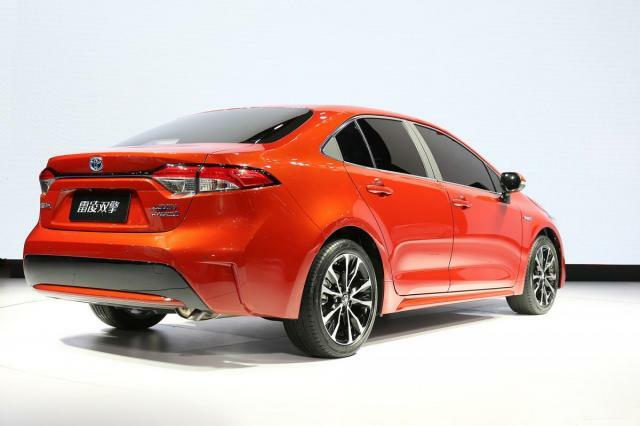 The Sport will likely be the base look in USA, with XSE taking a more aggressive look (see imgur link below). SG Predictions: Unclear whether SG will get Sport or Prestige. I'm guessing Prestige as we got the same sedan look as Europe last gen. We should likely get the current 1.6l or the improved EU one. Not sure if 1.2 turbo or 1.8/2.0 hybrid will appear here. 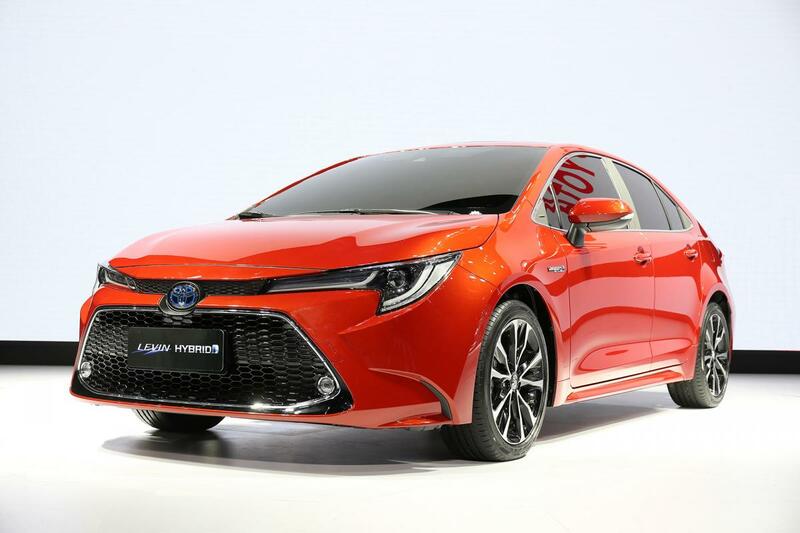 Not sure also if Toyota will bring in the hatch or just the sedan. Given Thailand took a full year to launch the SEA market Camry, I expect PIs to bring the sedan before Borneo does, like the Camry (I learnt my lesson with my Camry post, so now I've titled it 2019/2020. Fingers crossed for the rear aircon too. Edited by Gemmoglock, 16 November 2018 - 12:13 PM. I wouldn't be too excited until SG specs are confirmed. More often than not the powertrain disappoints. 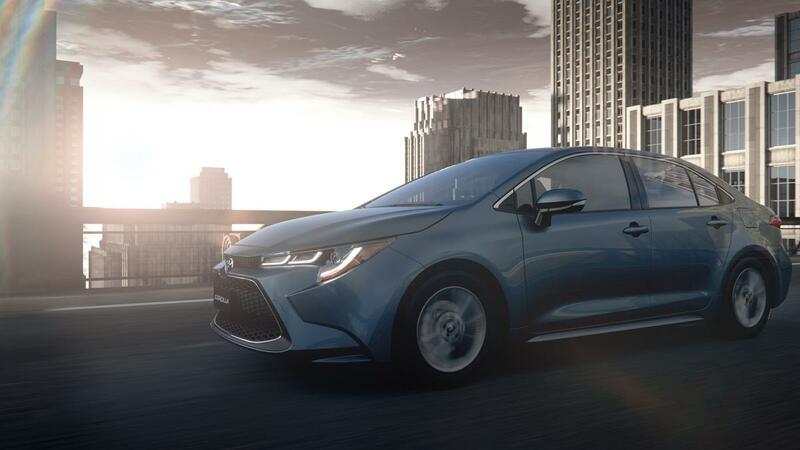 Based on the Corolla hatchback reviews from Europe and US, the drive is a lot more engaging than its predecessor. All Corolla worldwide will be on this design with varying engine specs of course. Yes because those reviews are based on the new dynamic force engine and new CVT. Without these 2 it wouldn't make the new Corolla what it is. Saying that the new TNGA is more than enough to cater to the new driving dynamics is not enough because a car works as a package. Just like how a computer works, the fastest component is always limited by the slowest one. All these high tech stuff may be very important for Toyota in other countries where it is sold, but here in sg, where we have the most expensive car prices in the world, it is almost 100% certain we won't get such nice stuff here. 1. OMV will be high. BM profit margins needs to be insane high as usual. 2. 1.8L hybrid Corolla. Cannot import that. The taxi Prius model cannot sell liao. Same drivetrain. That taxi Prius can command a ridiculous price of $130+k just becos its a Prius. 3. 1.2L Turbo... cannot import that either. CHR can;t sell liao. 5. And all the above engines will mean Corolla will be a Cat B car, and thats bad for many folks even though Cat B prices are often lower than Cat A. Somehow folks will scream when u show them a B n B Cat B car. 7. Continue with the ancient and weak 1.6L engine will do. This is Corolla ley. The nameplate can sell by itself. 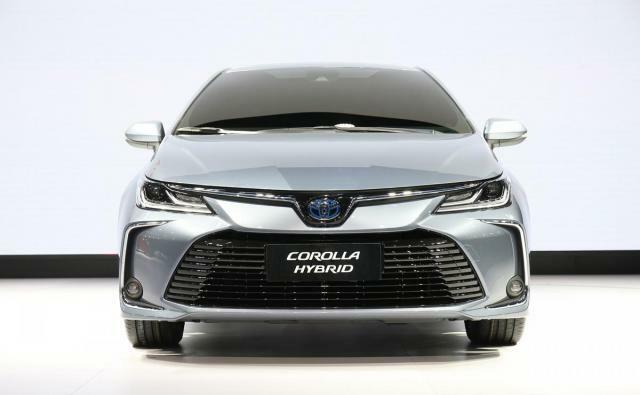 BM could delete all airbags and ABS and put 14" wheels into the new Corolla and then charge customers $100k each and there will still be queues at the showroom for this. 8. The majority of Corolla customers are older folks who refused to acknowledge that other makes from Korea are much better designed n built than Toyota, and alot cheaper.... So all the high tech geewhiz and high equipment count means nothing to them in the end. They prob don't know its existence nor how to use it. 9. And this new G12 Corolla will be deployed as PHV cars again in large numbers. No point intro finesse or high tech stuff to the model in sg for its a PHV car. PHV drivers couldn't and won't care what the car have inside. Most of the new Corolla will be abused hard from day 1 and many prob crashed or totaled within a month due to reckless driving. Think it will sell well here. Edited by Dafansu, 16 November 2018 - 02:13 PM. Design good or not, default it will sell well in every generation de?! Anyway, the dashboard and the gear stick finally looks better and not so old school design. Although i dont really like the large looking tablet type of HU. Yes it always sells well but it will sell even better if design is nice n will also reclaim the no. 1 best seller slot for sure if design is modern n chio or at least comparable with the competition. Current design whilst improved compared to previous generations still loses out to say Mz3 in my opinion. I have switched over YR2014 Altis to the latest Kia SX Cerato. Woo... Totally different feeling. I really enjoying my new car. One thing for sure. Thailand made Altis workmanship is not as good as Korea. I know. Every week, I will personally, hand wash my car. Especially, the interior and body work. YR2014 Altis interior is ugly lo, esp if you compare with the latest Cerato. Now most new cars have the large looking tablet type of HU leh. I see some similarity yes :) I prefer the more angular lines of the RAV4 tailights, the lines of the Corolla one feel somehow less "purposeful/deliberate" contrasted with the headlamp lines. 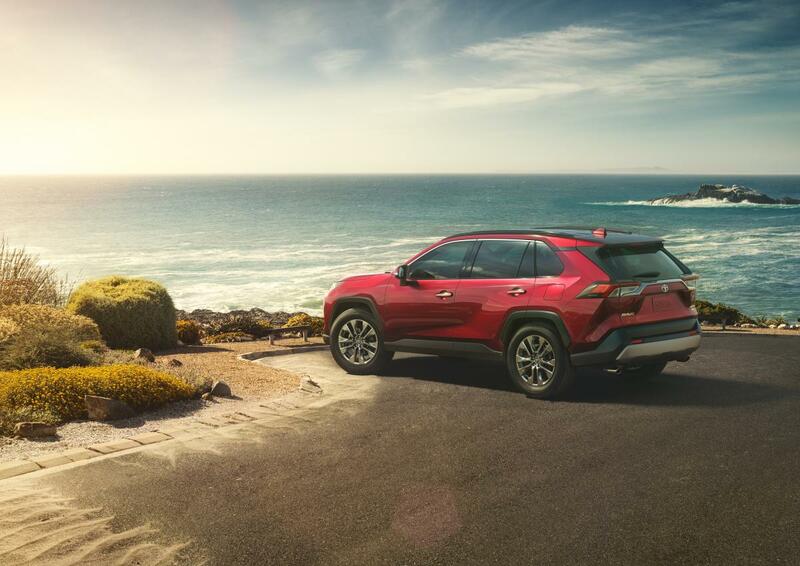 It's like in between the vios (not nice) and the RAV4 (nice). Edited by Gemmoglock, 16 November 2018 - 08:29 PM. 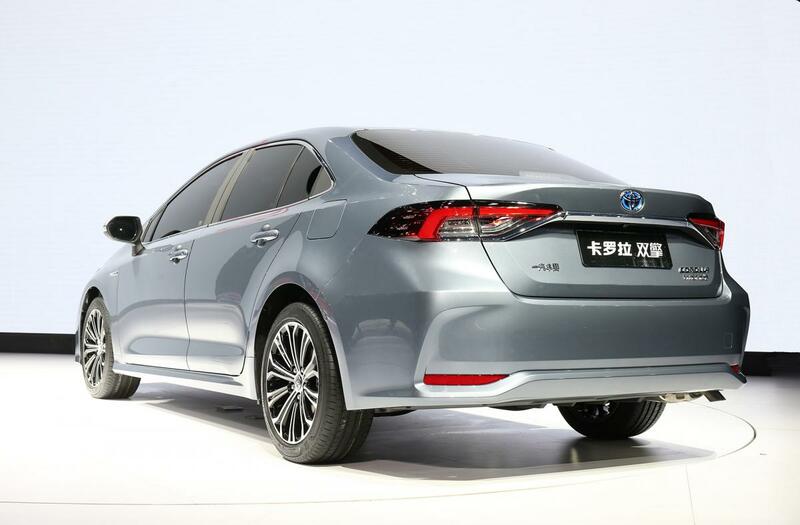 not sure the relevance to this thread actually as we aren't discussing the 2014 altis. this model represents quite a big change in the corolla, judging by the hatchback reviews. 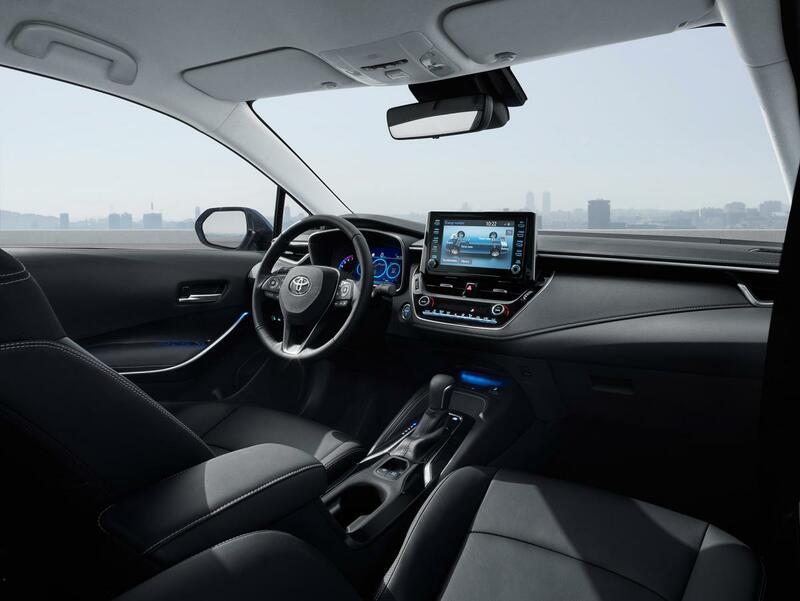 "The 12th-generation Corolla sedan rides on Toyota’s New Global Architecture, otherwise known as TNGA. 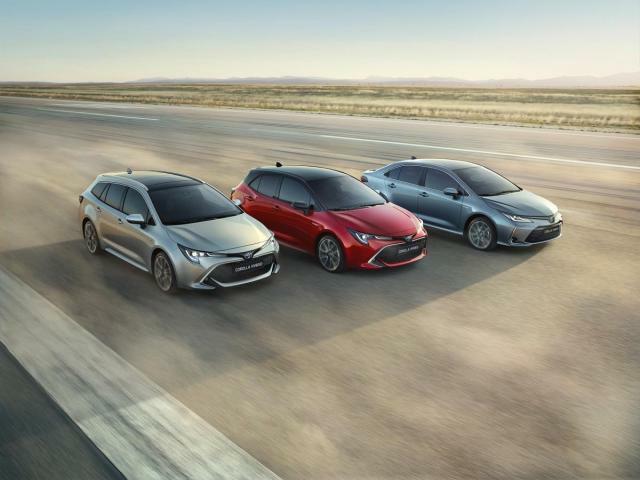 The scalable platform already underpins Toyota products such as the Avalon, C-HR, and Camry." "The 12th-generation Corolla sedan rides on Toyotaâs New Global Architecture, otherwise known as TNGA. The scalable platform already underpins Toyota products such as the Avalon, C-HR, and Camry." Where is the new 2019 Toyota Camry? Soo... Is BM going to bring the new Altis with full spec? Email them and you will get your answer.